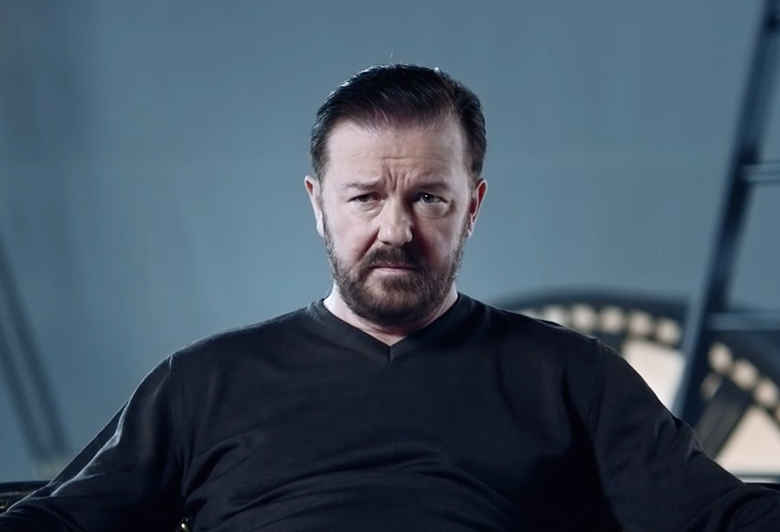 Ricky for Optus. Brilliant. – Ad I like, maybe you like? Previous Honda “Paper” by PES.